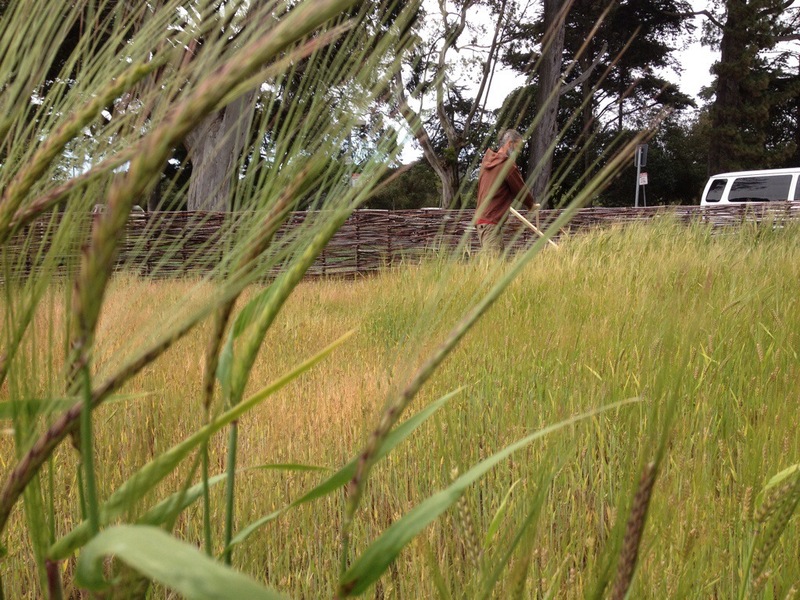 This spring, my dear friend Sam Bower planted a crop of barley in Golden Gate Park. This humble planting, which recalls the barley used to stabilize the shifting dunes that were to become the park, is the first exhibit in the park system’s first “art plot.” As the barley grew, Sam called me in to help him transition the project to its next phase. 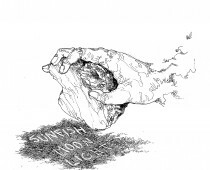 Sam has written a great piece on this – you can find it here.